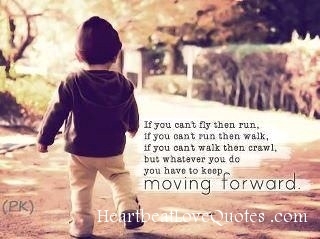 If you can’t fly then run. If you can’t run then walk. 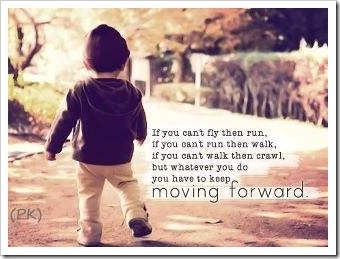 If you can’t walk then crawl. This is a great King quote.